A cool handcrafted bag for women that goes with all casual outfits. 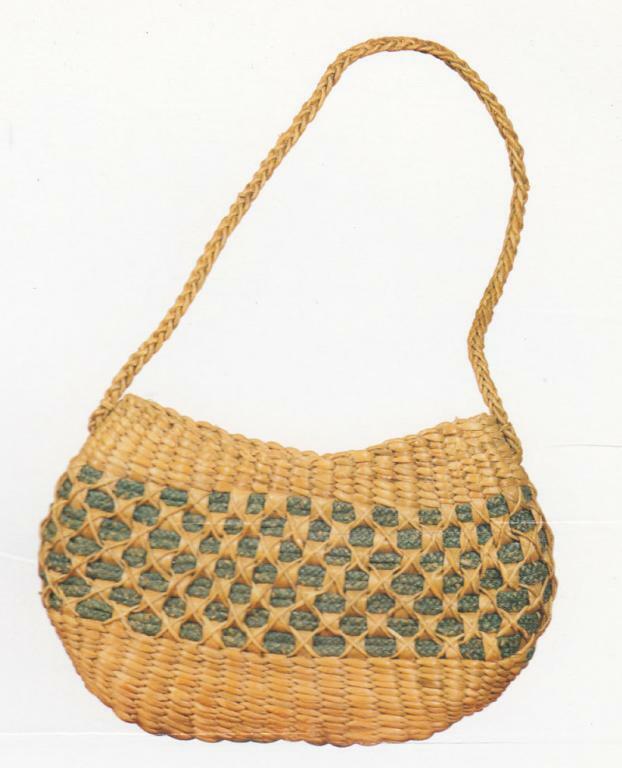 It is made from Water Hyacinth and has been neatly finished in black and brown color. The bag has good enough space for your belongings. We promise to deliver authentic and best quality products at best prices. The products are perfectly crafted out of the finest of materials to ensure long term use.